To mention the origins of the "death/doom metal" style without paying homage to the great diSEMBOWELMENT is one of the most extreme of heresies. Though short-lived, a mere four years of activity, and with 19 years of relative silence since their incredible Transcendance Into The Peripheral, few bands have even come close to diSEMBOWELMENT's futuristic, powerful fusion of primitive death/grind and expansive, incredibly slow doom metal. There's been much excitement surronding the diSEMBOWELMENT camp, what with the band reformed under the name d.USK but, even though they are slated to perform at Roadburn this year (hi, Walter! ), who knows if they have plans to write and record new music? No, true excitement unveiled itself in the form of a youtube promo uploaded by our friends at Relapse Records just a few short weeks ago. Yes, half of diSEMBOWELMENT have started a new band, "Inverloch," and, as far as the youtube sample showed us, there was little chance of disappointment. Well, maybe a little disappointment. Don't get me wrong, the music which comprises Dusk | Subside is absolutely awesome. It's everything I expected and hoped to receive from a new diSEMBOWELMENT-related project. The heavy parts are crushing, the atmospheric parts are eerie and malevolent...these Aussies still have it after almost two decades of doomless silence. However, this album's chief downfall lies within its length. Even as an EP, at twenty-two minutes and twenty seconds, Dusk...Subside is a rather short EP for your average death/doom band. Maybe I'm nitpicking here, but twenty-two minutes is extraordinarily short for a genre whose releases' lengths prove themselves to be challenges within themselves. When's the last time you listened to Evoken's Antithesis of Light all in one sitting? It's rough, but in the right mindset it is of the absolute perfect length; enough to envelop the listener and fill him or her with an overall sensation of completion. However strong material of this caliber may be, twenty-two minutes does nothing more than whet my palette, and that alone leaves me disappointed. 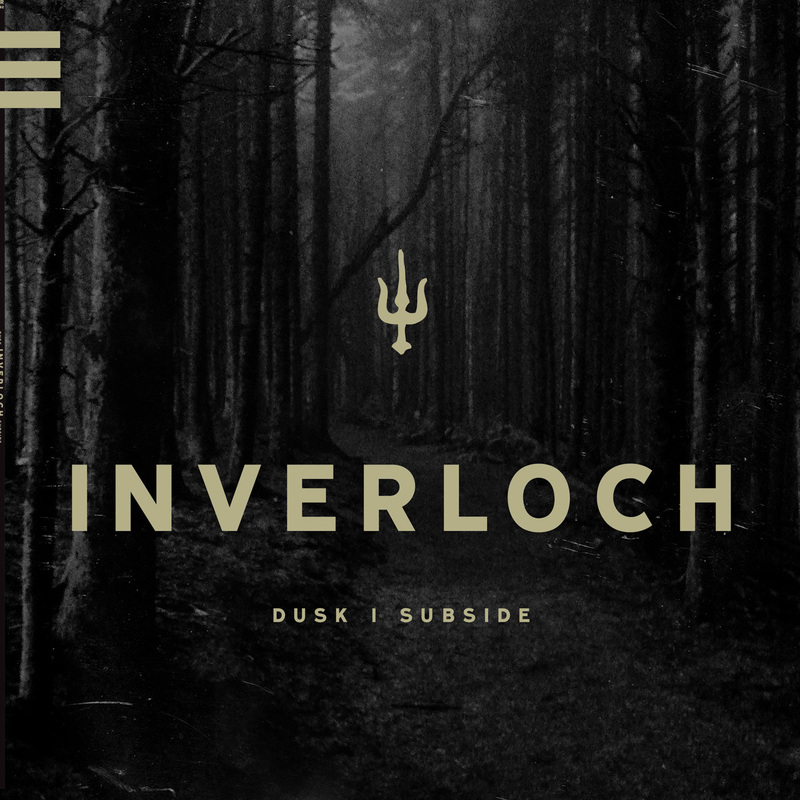 Complaints aside, I still think the three tracks presented on Inverloch's debut are incredibly strong. Dusk | Subside draws upon the imbalanced-yet-powerful grindcore/death/doom metal popularized by diSEMBOWELMENT in the late 80s/early 90s and gives it the modern treatment. Thicker bass, heavier-sounding drums, and more adventurous ambiance: it's all there, almost as if diSEMBOWELMENT has gotten a face-lift for the new millennium. As far as length goes, maybe I'm being a jerk, but I'd still expect a little more from a death/doom EP simply based upon the genre's slow, "extended jam" approach. 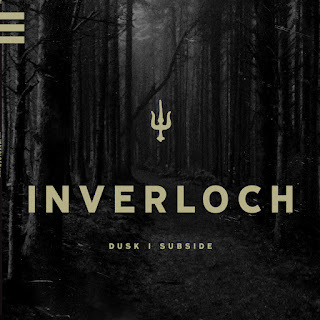 I'll still listen to this, regularly, at that, but here's hoping Inverloch's sophomore effort gives us a little more material. If you like your doom metal heavy as Saturn's second moon, but only have the time to listen to Pluto's, this is for you.